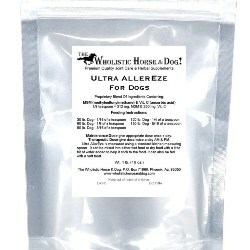 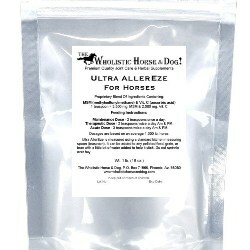 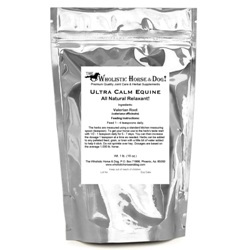 The Wholistic Horse & Dog – Your Source For Premium Quality Horse & Dog Products! 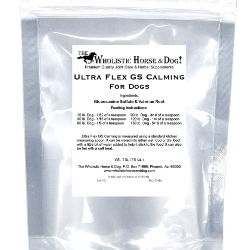 Our Mission…The Wholistic Horse & Dog™ is dedicated to helping Horse and Dog Owners find Natural Solutions to their Pet’s Physical and Behavioral Problems with the use of Alternative Therapies and Premium Quality Joint Products and Herbal Supplements. Whether your Horse or Dog is your Companion, Performance Partner, or Trail Buddy, I want them to be the best they can be and stay sound in both their Body and Mind while doing so!